The primary goal of Blossoms Montessori School is to help children reach their full potential in all areas of life. 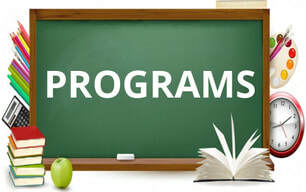 BMS offers various child care programs for child from 12 months to 6 years of age. At our Montessori academy, children progressively achieve their developmental milestones in emotional, physical, social, linguistic and cognitive skills. All our Montessori preschool program offers children additional opportunities of learning through access to educational materials, taking part in enrichment programs and special projects. Children are also engaged in activities like outdoor play, organized indoor and outdoor games, music, story-time, and arts and crafts.